Smart homes are no longer a passing fad. 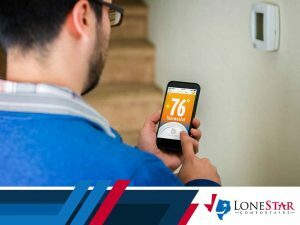 They’re now a coveted upgrade to any home, and one way to start on your green home journey is by automating your heating and cooling system. You can do this by installing a Wi-Fi thermostat. 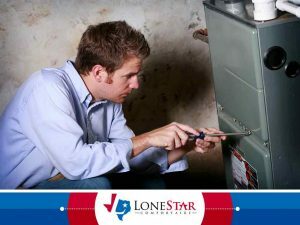 The last thing you want your heater to do is not to work when you need it the most. 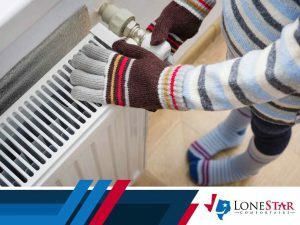 Heating problems are fairly common in households and buildings alike, but it’s not that difficult to diagnose provided you know the process. 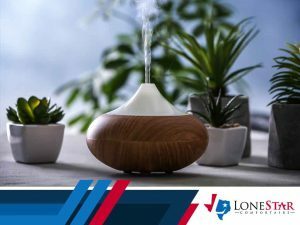 Humidifiers help regulate the moisture levels in your house and keep the air from drying out during the warmer and colder seasons. 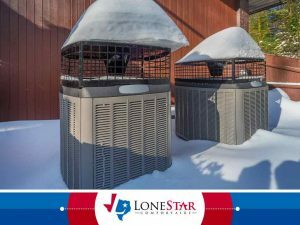 While humidifiers have a positive effect on the house, they can also make your indoor air quality worse if you don’t clean them properly, especially when they start generating white dust.